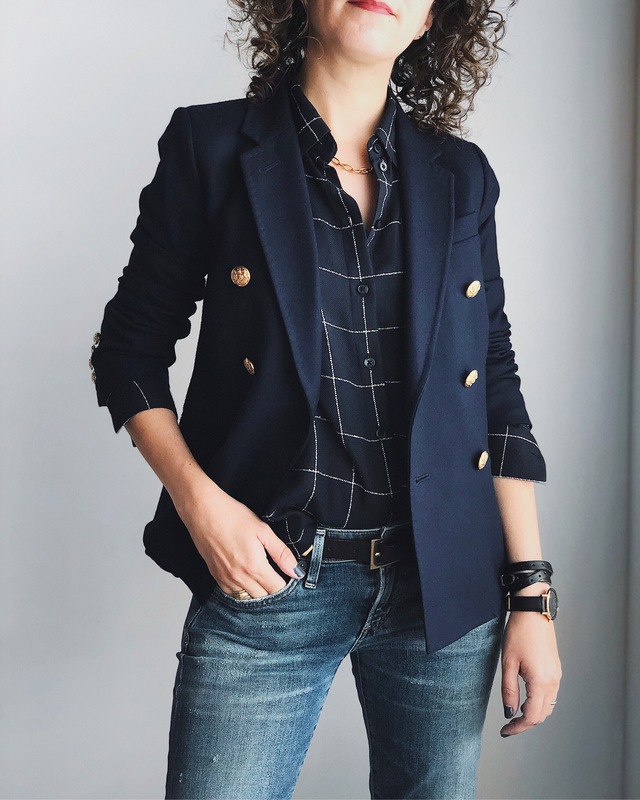 Who else misses J.Crew blazers from a few years ago? The styles were always so perfectly classic. The fabrics, while not the highest of quality, were always good value for the money (most of mine are 100% wool!). And the details were just way better (how great is the pick stitching on this one?). 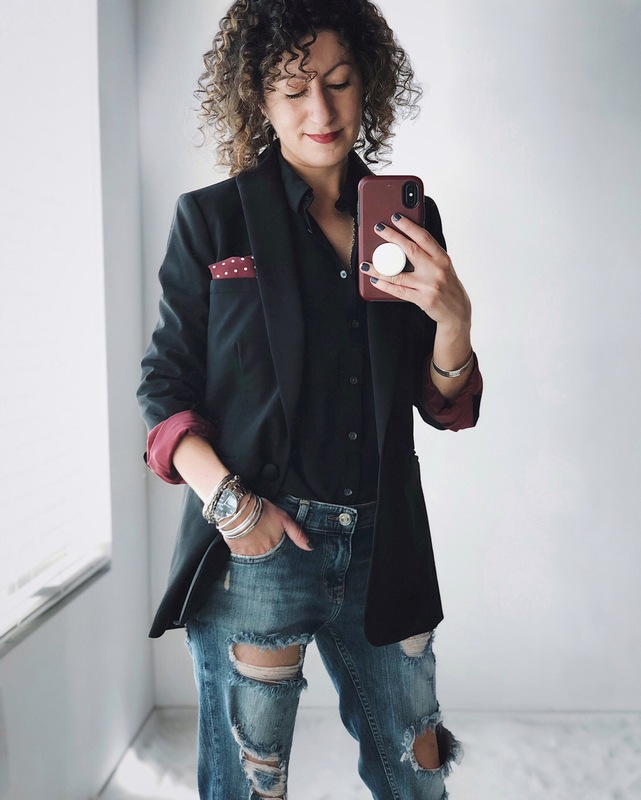 I can’t seem to find any similarly good quality blazers on the market right now in petite sizes.